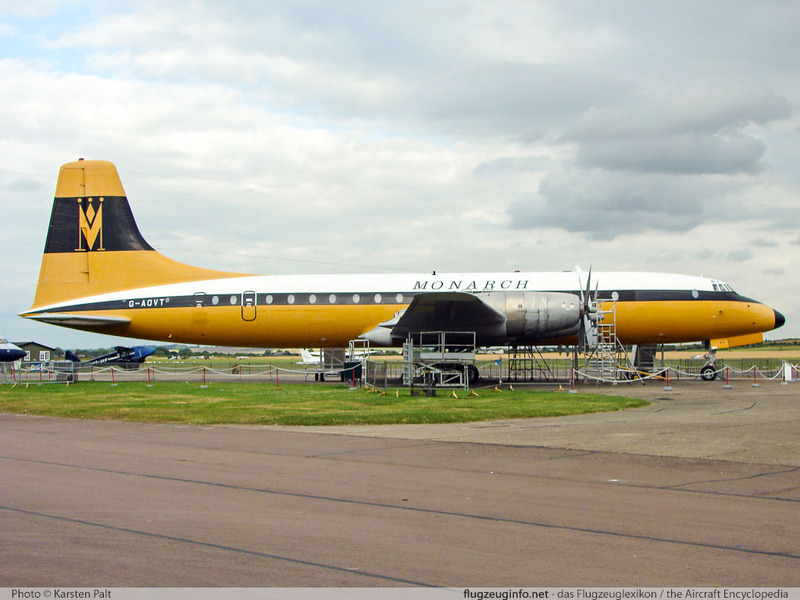 The Bristol 175 Britannia is a four-engine medium-to-long-range airliner aircraft with a capacity of max. 139 passengers produced by the British manufacturer Bristol Aeroplane Company. The Bristol Britannia was also built as a cargo freighter aircraft and in a military mixed passenger/cargo configuration.